Loving Our Lord (or LOL for short) is a mid-week ministry which regularly meets Wednesdays from 4:30 – 6:15 at TUMC every fall and spring semester. It’s an afternoon of Bible study for children in Kinder through 5th grades. We have Bible lessons, crafts, recreation, dinner, and music with JJ! Kids are divided up into age groups. It's time to make some music! Join us on 6 Sundays this fall. 2nd through 5th graders are encouraged to join in for lunch (with pizza and drinks) in the Fellowship Hall kitchen at Noon before moving upstairs to work on Christmas Express Musical. Visit www.tumckids.church to register. Missions and Madness is a fun way to experience missions and outreach for 4th and 5th graders. 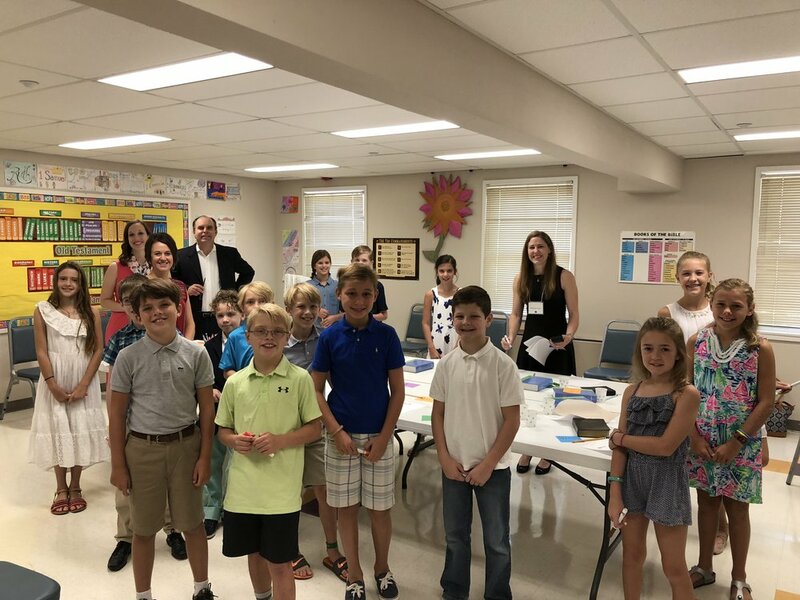 They will learn the core of missions and outreach and its importance to TUMC—and have fun at the same time! First spring date is January 11.